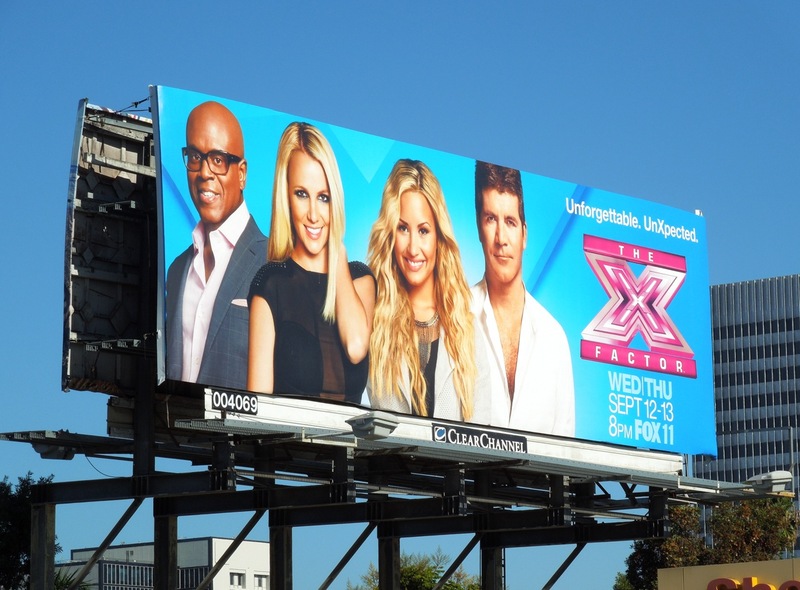 The X Factor is back on U.S. screens for its sophomore season with some big changes. 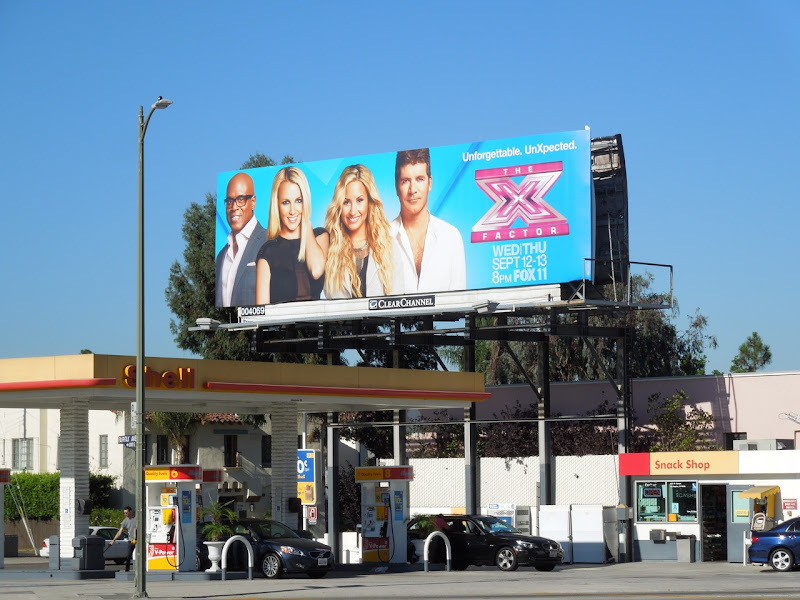 Out go judges Paula Abdul and Nicole Scherzinger, plus host Steve Jones, and joining Simon Cowell and L.A. Reid on the judging panel will be pop sensations Britney Spears and Demi Lovato as judges. 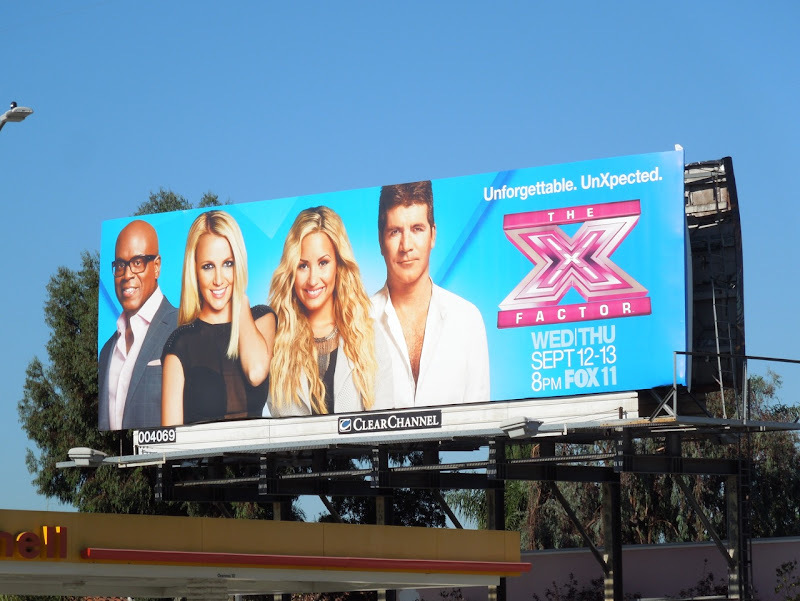 Obviously hoping to appeal to a younger demographic with these new popular additions, only time will tell if they have 'The X Factor' in their new roles and whether they can handle the stress to perform in the spotlight when they are not lip-synching their own songs (or whether Britney can bring the crazy in the same way that Paula Abdul could). As always the show's producers seem far too interested in the judges rather than the talent they are trying to discover, but when you have competition from the likes of American Idol who have reportedly recruited Mariah Carey and Nicki Minaj as their new judges, you can see why The X Factor are trying to pull out the big guns. 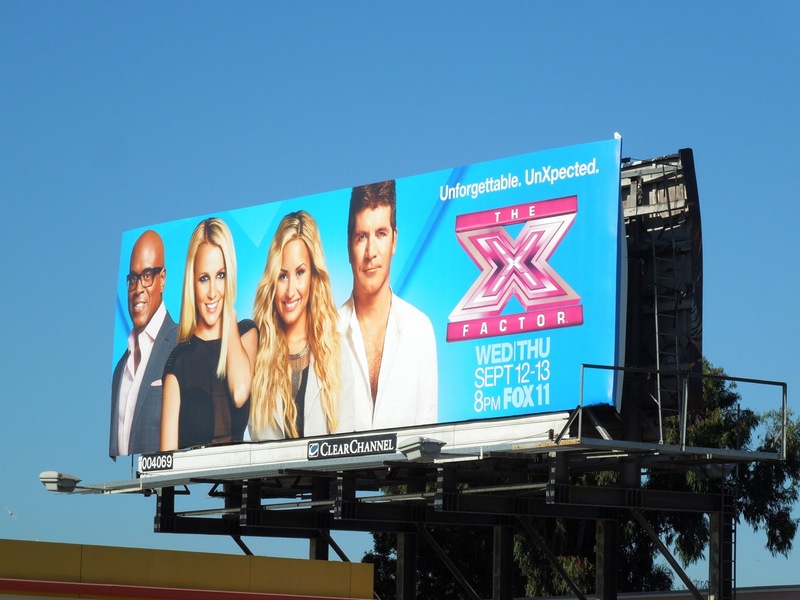 Daily Billboard thinks this is a much brighter creative than the season one billboard for The X Factor, and yes it does showcase the high-profile new judges, but it doesn't have a design concept in the same way that The Voice billboards have each season. This season two billboard was snapped at the intersection of Fairfax Avenue and San Vicente Boulevard on September 1, 2012. Unforgettable and UneXpected? 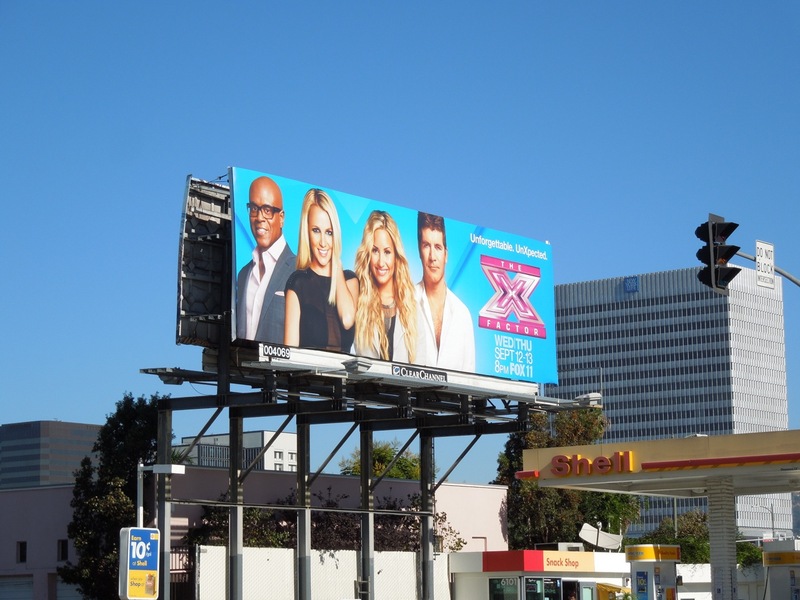 Let's wait and see what season two has in store, as the jury is still out on these new judges.